17th season of the popular recitals at Deerfield Presbyterian Church. No admission charge: A freewill offering will be received, with all proceeds benefiting the artists. Recitals usually followed by a “Meet-the-Artists” reception. 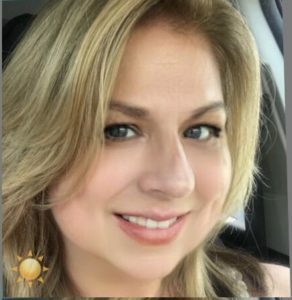 Duets for Mothers’ Day ~ Sunday May 12, 2019 at 4:00 p.m.
Candace Bostwick, soprano, and Gary Seydell, tenor. Organ Recital ~ Sunday February 24, 2019 at 4:00 p.m.
Clara Gerdes ~ A rising star in The American Guild of Organists will perform on the Aeolian Skinner organ. Her program at DPC will include music by Dupré, Prokofiev and Dvorak. From Davidson, NC, Clara is a 5th-year student at the prestigious Curtis Institute where she studies with Alan Morrison. 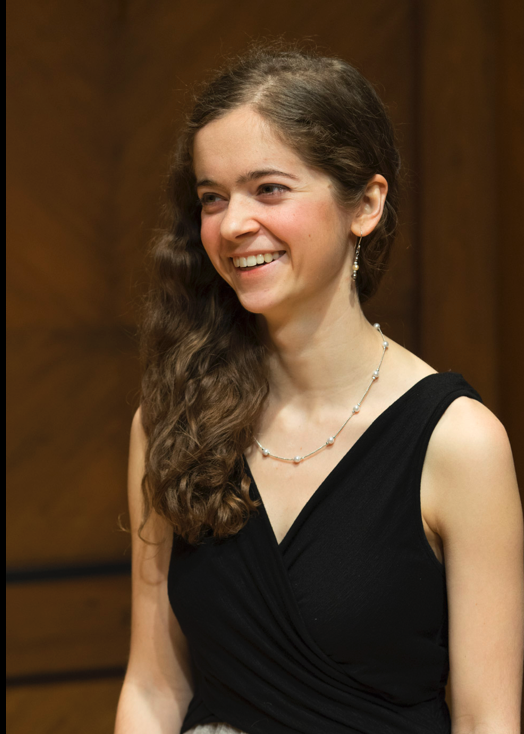 She received first prizes in the Albert Schweitzer, AGO-Quimby Mid-Atlantic Regional and UNCSA School of the Arts organ competitions and was the recipient of the first annual AGO Pogorzelski-Yankee scholarship. She has performed on both coasts, including at the Cathedral of St. John the Divine in New York and the Washington National Cathedral, and most recently the Uncommon Music Festival in Sitka, Alaska. She serves as organ scholar at St. Mark’s Church, Locust St., Phila, and has been on the faculties of Curtis Summerfest and the 2018 Philadelphia Pipe Organ Encounter. Clara is a Curtis resident assistant, and enjoys composing, transcribing and playing chamber music on piano and harpsichord. Todd Thomas, baritone, and Lisa Thomas, soprano, have enjoyed distinguished careers on the opera stage. They will be accompanied by pianist Evelyn R. Larter, the church’s Director of Music, in a varied program of favorite Christmas arias, songs and carols. For Todd Thomas, the 2017-2018 season has been another exciting and thrilling one. 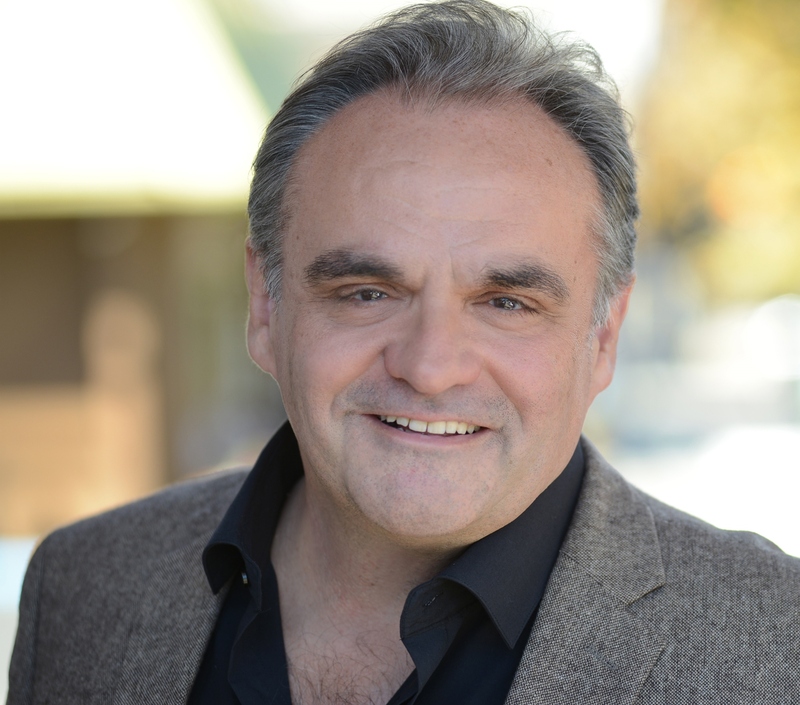 As a highly sought after Verdi Baritone, he made yet another appearance with the Lyric Opera of Chicago in a production of Rigoletto. In early 2018 he continued with Verdi, with Syracuse Opera in La Traviata. Most exciting was his critical and public success in his debut in the title role in Fliegende Holländer by Richard Wagner at Theater Erfurt. Earlier in the summer of 2017, he returned to Thüringen in the Domstuffen Festspiel production of Il Trovatore. Thomas has thrilled audiences all over the world throughout his international operatic career. Sunday, September 30th at 4:00 p.m. 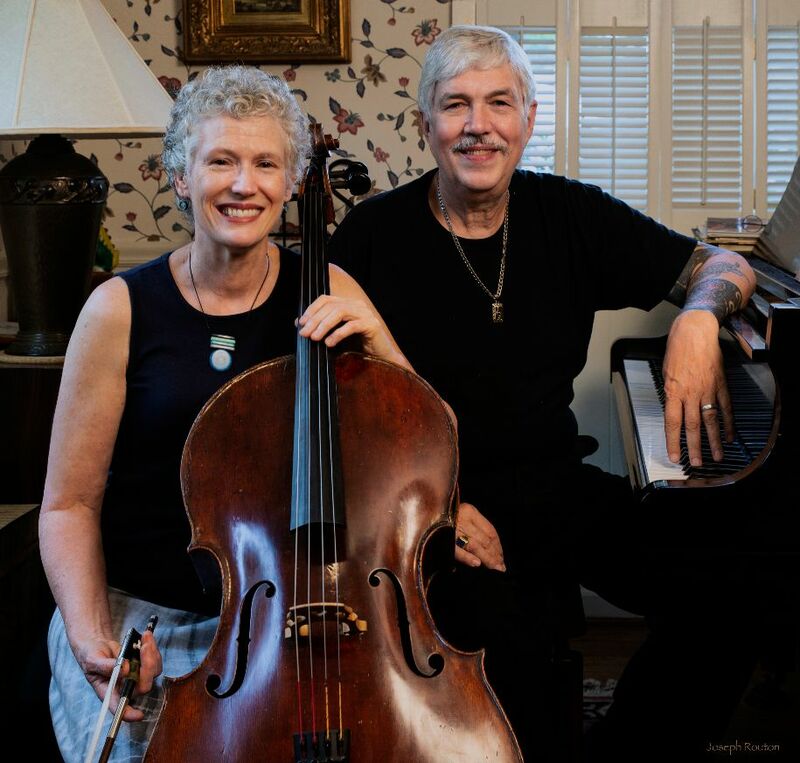 The first recital in this new recital series at Deerfield Presbyterian will feature Lynne Beiler, cello, with Davyd Booth, piano, in a program of all English music. 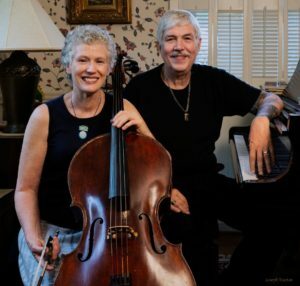 Both artists are new to the Deerfield Recital Series but very well known in the Philadelphia music scene. The program will include works by Frank Bridge, Ralph Vaughan Williams, Gustav Holst and others.